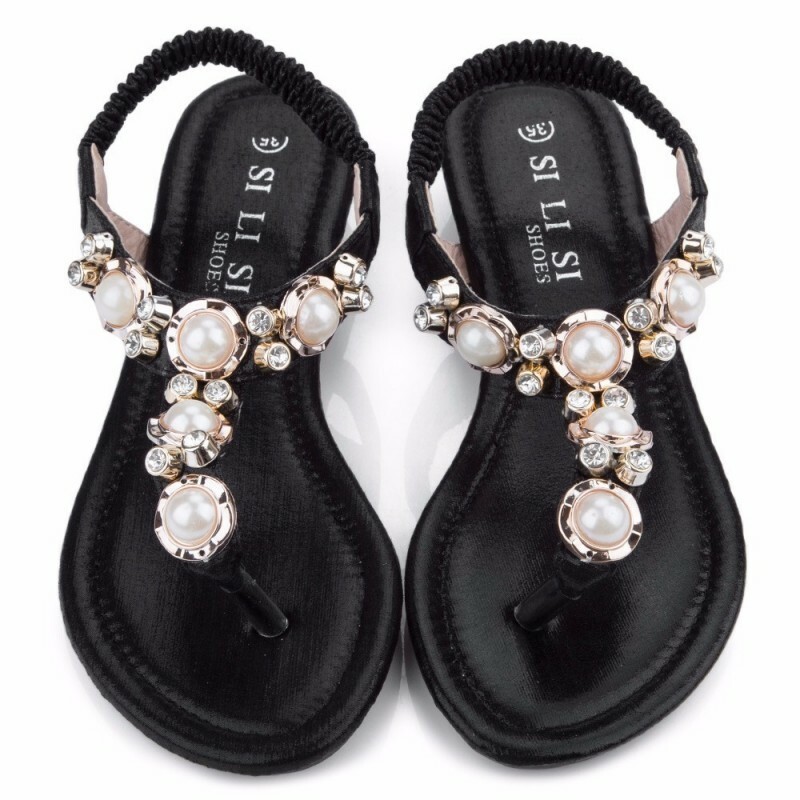 Fashion Shoes Calitta Brazil, Women's Flat Sandal With Black Pearly Casual Pearls and Golden Light Heel. 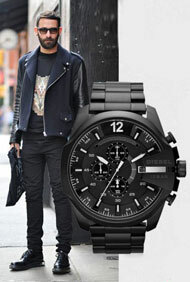 Buy online with 20% discount on Calitta. Fashion Women's Shoes Calitta. Santalia Feminina Cladding in Loops Salto Fino Elegant Party. Buy women's shoes online at Calitta stores with 20% discount. Fashion in Footwear for women with 20% OFF. Women's Shoe Red Velvet Thigh High Boot Party and Ballad. Buy women's sandals online at Calitta. Women's Social Shoes Evangelica Fashion, Women's Metallic Sandal Casual Social Low Height Lady. Add to cart $ 29.95 per shirt Sorry, one of your options is temporarily out of stock. Fashion Women's Shoes Calitta. 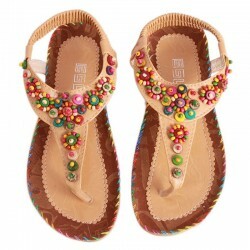 Gipsy Casual Women's Sandal with Colorful Decorated Stones. 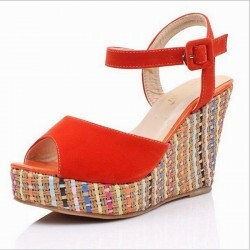 Buy low sandals online at Calitta with 20% discount. Fashion Summer Sandal for women. Fashion Summer Sandal for women. Women's Sandal Decorated Casual Colorful Elastic Creeper. Buy women's sandals online at Calitta stores with 20% discount. Fashion Women's Casual Shoes Calitta, Women's Low Top Sneakers Casual Zinc Print with Buckle. Buy shoes online at Calitta with 20% OFF.